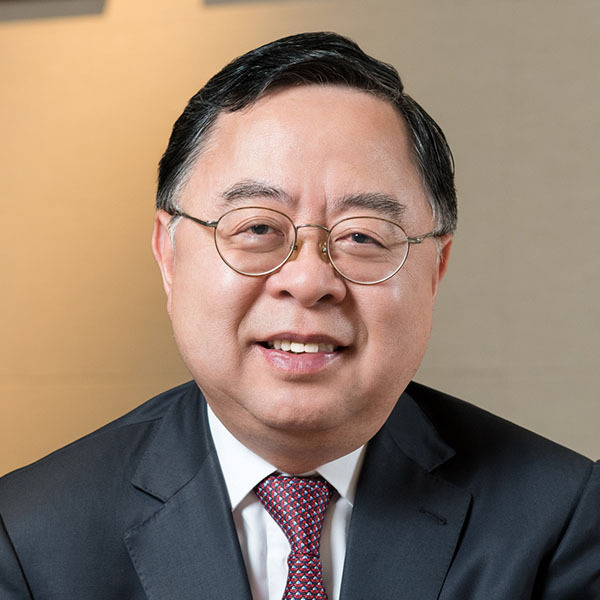 Dr Victor K. Fung is group chairman of the Fung Group, and chairman of the Advisory Board of the Asia Global Institute at the University of Hong Kong. 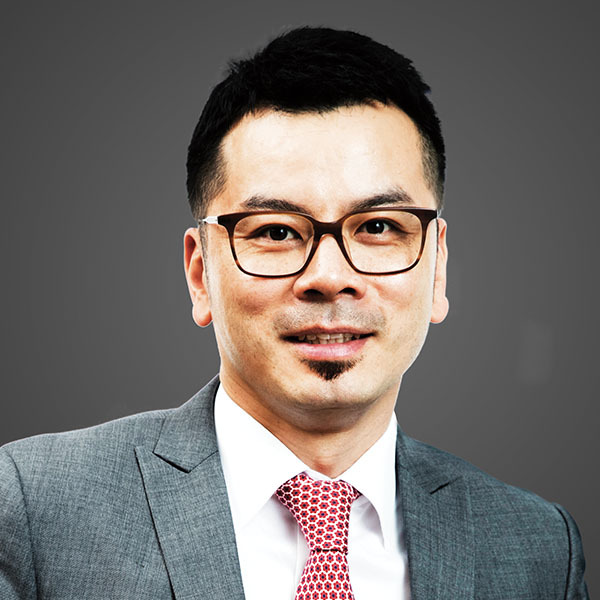 Dr Fung is an independent non-executive director of the Chow Tai Fook Jewellery Group Limited (Hong Kong) and Koc Holding A.S. (Turkey). 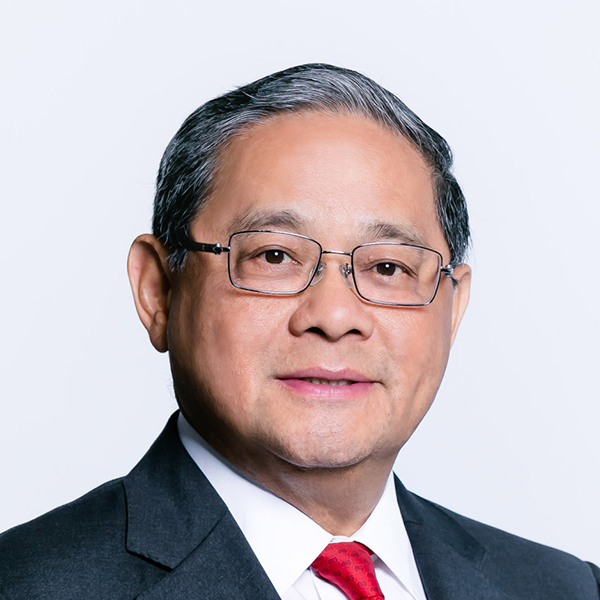 He is also chairman of the Asia Advisory Board of Prudential Financial, Inc (USA). From 2003 to February 2018, he was a member of the Chinese People’s Political Consultative Conference. From 2008 to 2010, he was chairman of the Paris-based International Chamber of Commerce. 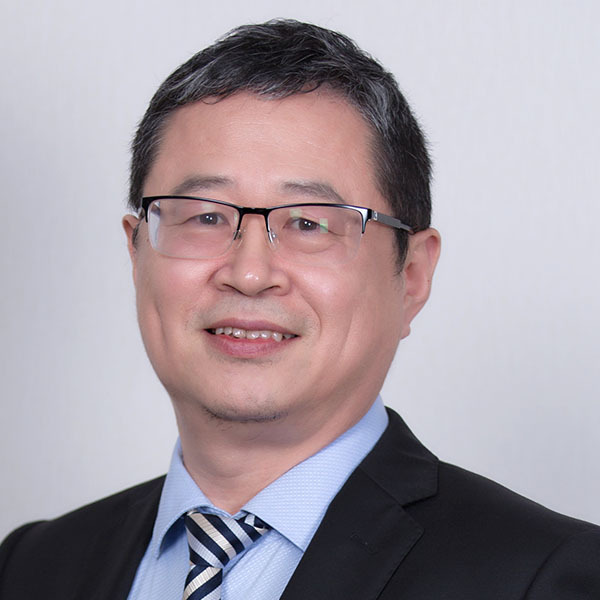 Currently, he is a member of the International Business Leaders Advisory Council for the Mayor of Beijing, a non-official member of the Chief Executive’s Council of Advisers on Innovation and Strategic Development, and an adviser of the Infrastructure Financing Facilitation Office of the Hong Kong Monetary Authority. 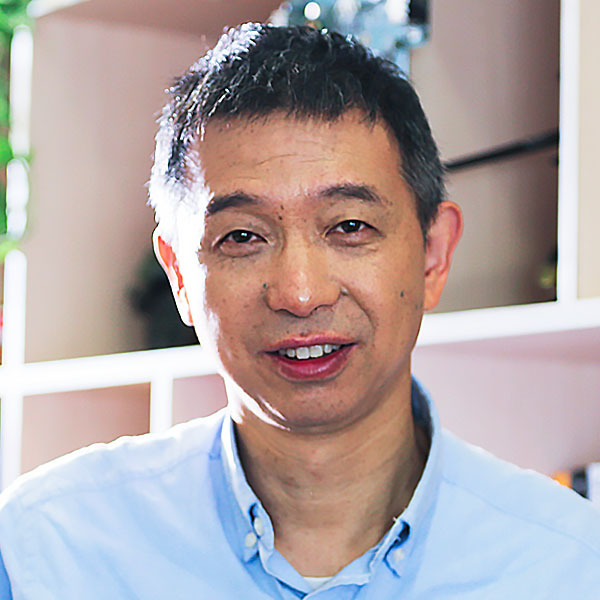 Born and raised in Hong Kong, Dr Fung holds Bachelor and Master Degrees in Electrical Engineering from the Massachusetts Institute of Technology, and a Doctorate in Business Economics from Harvard University. He was a professor at Harvard Business School for four years before returning to Hong Kong in 1976.